THE QUALITY YOUR FAMILIES EXPECT. THE MARGINS YOU NEVER EXPECTED. As a funeral professional, you want to provide every family, regardless of means, the very best casket money can buy. Yet you also know that your business is, after all, designed to provide a meaningful profit for your own family too... And that's why Sich caskets are your smartest choice. We don't build premium Chinese caskets. We build premium caskets, period. Inspect a Sich casket up close and you'll discover quality and craftsmanship that would please the most selective buyer. But be prepared for sticker shock...the good kind. That's because, despite our caskets' world-class quality, Sich caskets cost far less than comparable American brands. Which means you can offer your families the best casket in the house at an affordable price and still make a healthy profit. It's a true win-win when you make the switch to Sich. So what's a nice Chinese casket company doing in a place like North America? And what could we possibly know about the demands and expectations of US and Canadian consumers? The answer is simple: We got our start just north of Niagara Falls. Our founder, Sirius Chan, was both educated and entered the business world in Toronto, Canada. So he has an "insiders" understanding of Western culture and a deep respect for the way business is done here. In 2003, Sirius moved back to China to help transform his family's small furniture-making shop into the first manufacturer of wood caskets in China destined for the North American marketplace. 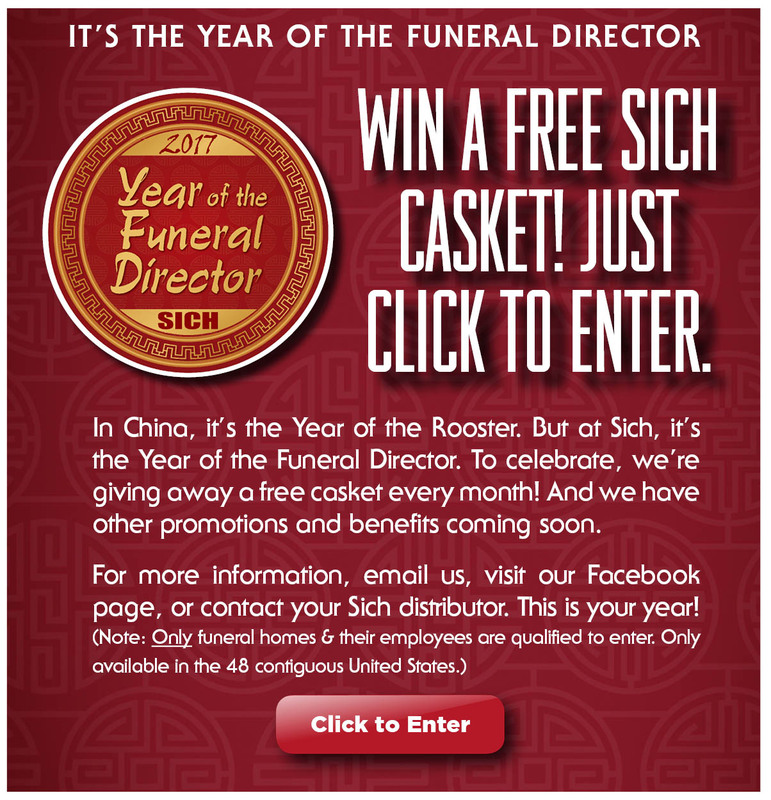 Today, over a decade later, Sich has evolved into a state-of-the-art producer of solid hardwood, veneer and metal caskets and stands as a respected leader among all Chinese casket manufacturers. Frequently visiting his many customers across the United States and Canada, Sirius has his sights fixed on funeral directors like you. That's what makes these imported caskets so...well, so American. 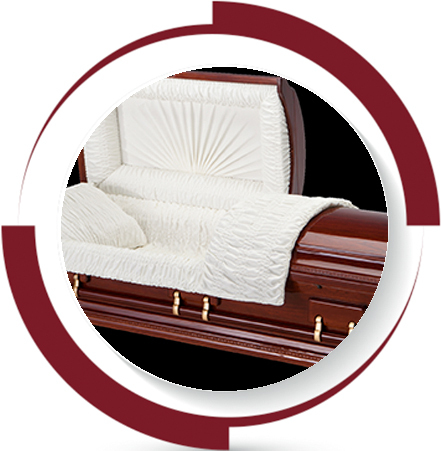 In every way, Sich lets you provide affordable caskets of top quality and refinement to your families while providing you a better bottom line. Sich sources materials globally in order to obtain the finest quality and value. Featuring a variety of fine hardwoods, finished steel, and precious metals, Sich Caskets provide high quality and high value at every price point. In 2014, Sich Casket Company invested in a new state-of-the-art automated warehousing system that has set a new world-wide standard for casket production, inventory management and shipping. ▶ Computerized barcode tracking system improves control of products. ▶ Automatic infeed and outfeed of goods increases productivity. ▶ Eliminates product damage from multiple levels of human handling. 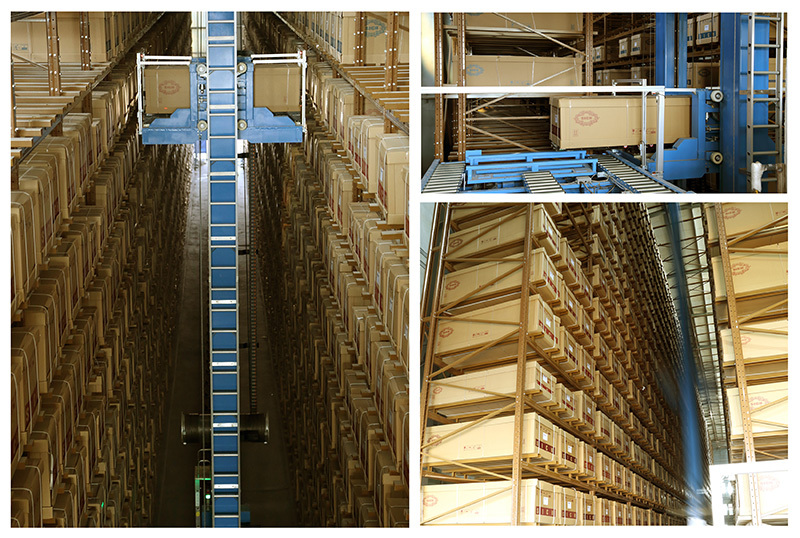 ▶ Storage space is optimally utilized to hold 3000 units of inventory. 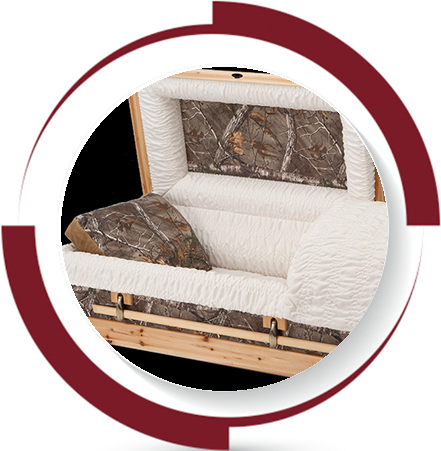 Sich caskets are proudly sold through a network of carefully selected distributors located throughout North America. 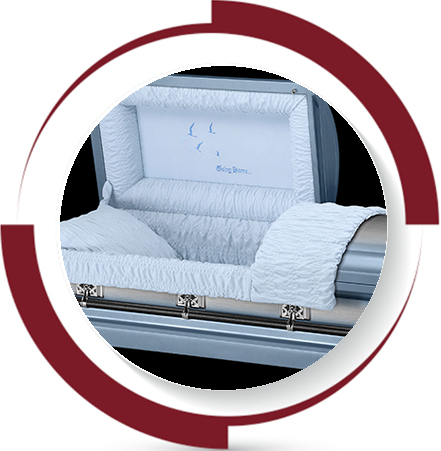 Working through our distributors, funeral homes can select the Sich casket models that best fit their needs and order as many or as few products as required. Click here to find the Sich distributor in your area. If you are a funeral director or distributor and are interested in purchasing or distributing SICH products, please contact us for further information.